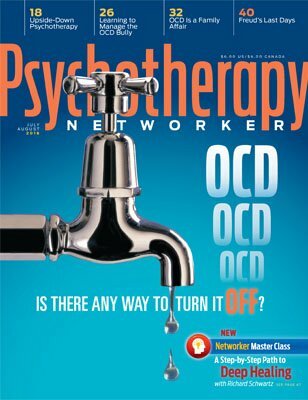 Imagine being able to offer families an immediate and effective road map of techniques and strategies to interrupt the powerful patterns of anxiety disorders, weaken anxiety’s grip, and move children and families forward! 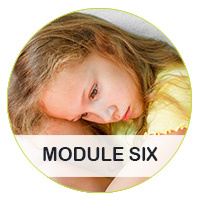 Join me for a comprehensive online certificate course where I'll teach you my proven, powerful approaches for breaking the worry cycle and treating anxiety in children. 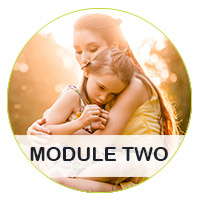 You’ll earn your CPD Certificate in Helping Anxious children and Families, plus be fully prepared to help even the most complicated presentations that include depression, OCD, ASD, trauma and more. 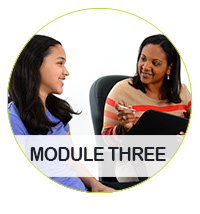 Earn up to 25.5 CPD Hours — included in the course tuition! 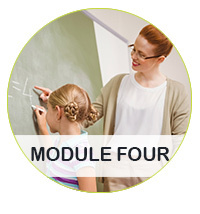 In module four, you'll get step-by-step plans to help children and adolescents thrive in school and beyond. 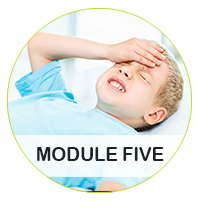 You'll also learn strategies for helping children with somatic symptoms. OCD creates a skewed view of reality and can impact families for generations. 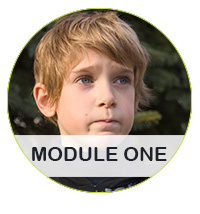 This module demonstrates how to recognize OCD, the common pitfalls of treating OCD in children, and active strategies to help families. You’re invited into Lynn’s consulting room where you’ll see her proven, powerful approaches in action with three never-seen-before video sessions. 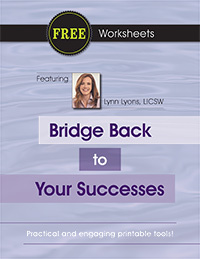 You’ll go on a moment-by-moment journey with Lynn as she applies her interventions with children and families to overcome anxiety and worry. Do you work with children who continue to worry even after they are equipped with the skills to overcome challenging situations? This free bonus worksheet collection is an effective tool you can implement in your next session to help children build reminder bridges to overcome worry and anxiety. 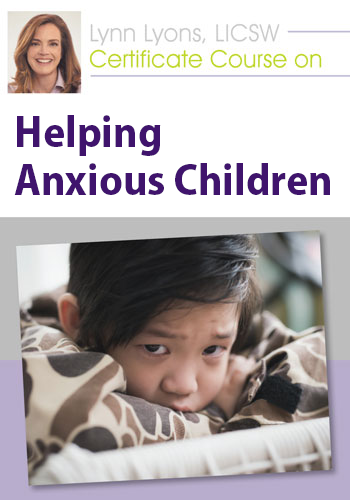 Lynn is the co-author with Reid Wilson of Anxious children, Anxious Parents and the companion book for children Playing with Anxiety: Casey’s Guide for Teens and children. 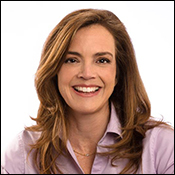 She is the author of Using Hypnosis with Children: Creating and Delivering Effective Interventions and has two DVD programs for parents and children. 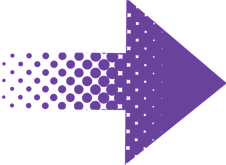 Complete your online CPD tests and earn up to 25.5 CPD Hours! 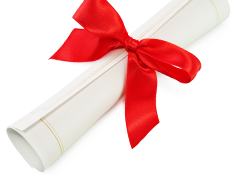 You'll end this intensive training with a course certificate of completion to apply towards CCATP-CA certification!